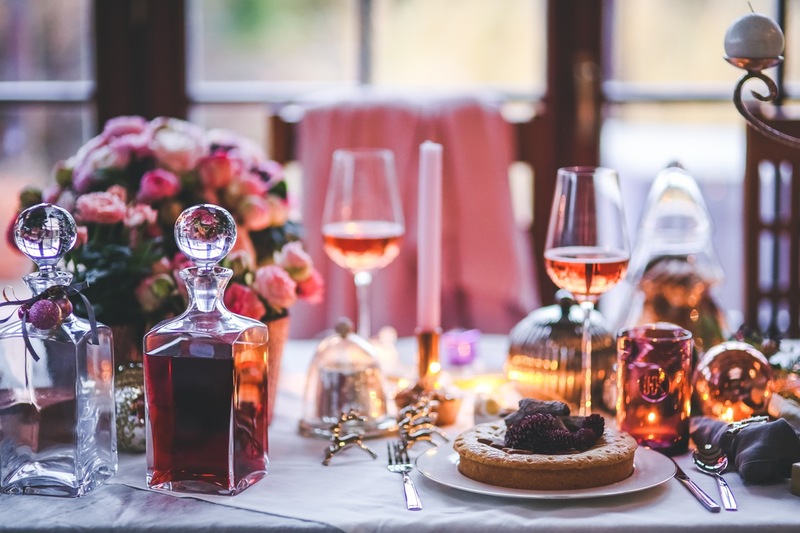 Christmas Day across the UK is a time when friends and families come together to celebrate, catch up and enjoy each other’s company. But for many people over the age of 65, Christmas can be a lonely and isolated time and one that can lead to safety fears. Whether it is due to the loss of loved ones, the breakdown of a relationship or the distance from family and friends, Christmas can be very difficult alone. However, as a friend, relative or neighbour, there are plenty of ways you can help. While most of us would be happy to set another seat at the table for a lonely older friend or neighbour, it’s not always that straightforward. Loneliness in older people is sometimes hidden by their isolation, but sometimes also disguised out of a sense of dignity. Asking someone if they are spending Christmas alone will prompt an automatic denial in some people. However, if you would like to offer someone company at Christmas time, there are other ways to do so. Using the old excuse of making up numbers or wanting another lady or gentleman to balance out the ratio is always fine. And even if you don’t know the person very well, you can invite them over for Christmas cake during the day. That way, if they are unwilling to impose on a family event, they can still join in with the later festivities. There are also plenty of cafes and community centres that put on extra events to support older people at this time of year. From Christmas meals to themed evenings, it’s a time for local businesses and services to reach out. However, many older people, particularly those who don’t get out often enough, might be unaware of these services. As a good neighbour, you can help promote these events by going door to door with their pamphlets and even offering transport if you are able. For those of us who are unable to spend time with our relatives, this time of year can make us doubly uncomfortable. Winter can be a dangerous time for older people - from trips and falls to colder rooms and darker evenings, there are many hazards to consider. Sadly, there are some circumstances, such as when we’re working abroad or have other pressures or commitments at home, when we can’t be with our older relatives. Likewise, older relatives, aunts and uncles included, can prefer to be at home during the Christmas season rather than travel. If this is a concern, then telecare alarms are one option well worth considering. These pendant alarms for the elderly are worn around the neck or on a wristband and provide the wearer with 24 hour a day support in the event of an accident, illness or other emergency. Unfortunately, with increasingly demanding lifestyles, we can’t be with all our older relatives and neighbours all the time. Christmas is certainly a time of year which drives this sentiment home. However, there are actions we can take to alleviate loneliness at this time of year and to support at-home safety all year round.